Sony has today announced the availability of its new programmable STEM education kits which use the KOOV application and Class Management Software. The Educator Kit is now available to purchase price of $520 and includes over 300 pieces and more than 30 hours of educational content to support the STEAM curricula. 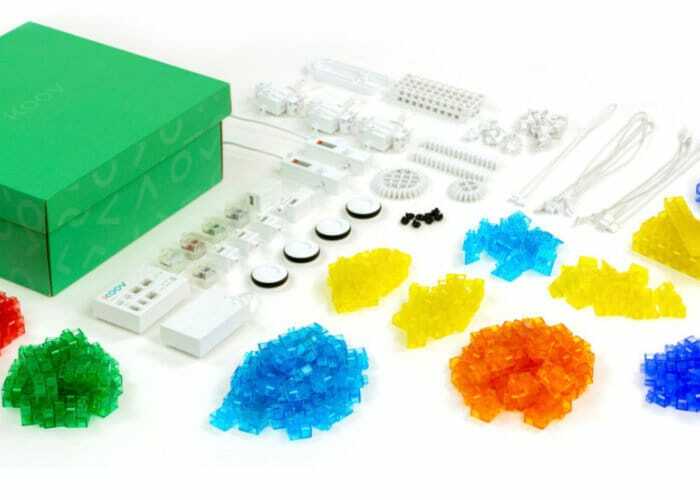 The KOOV blocks are capable of teaching spatial awareness in three dimensions and provide a versatile modular building block system with an array of shapes, sizes and colours that children can use and then equipped with sensors and actuators to bring their robots to life with sounds, movement and lights. 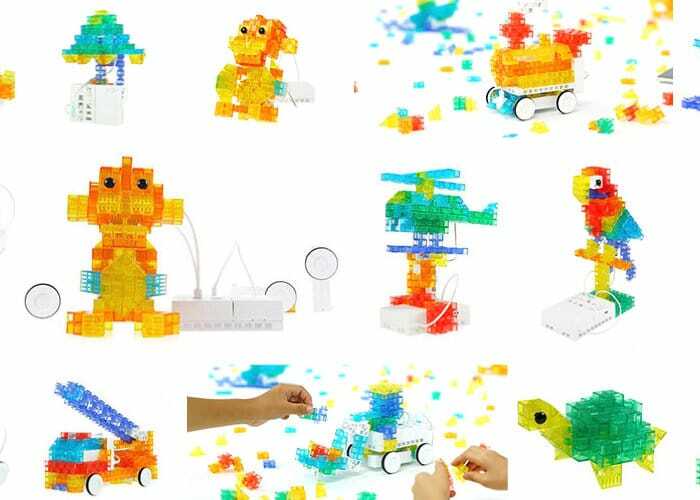 Check out the video below to learn more about the KOOV building block system and what can be accomplished with a little imagination and programming using the companion app. The kits are based on the open-source Arduino platform, and the microcontroller connects to robots and companion application which is available for Mac, Windows, Chromebooks and iOS devices. For more information on the new KOOV Educators Kit and accompanying companion application jump over to the official Sony website by following the link below. To be able to get the most from your KOOV Educator Kit you will need access to the Internet, and full instructions and Quickstart guide are provided via the Sony website. Supported operating systems include Windows: 7/8.1/10 64bit, Mac OS: 10.9 and above, iOS: iOS 9 and above, iPad mini 4 and above, iPad Pro, iPad Air, Chromebook: Coming soon and a connection via Bluetooth is required for iOS/Mac OS or Direct USB for Windows.